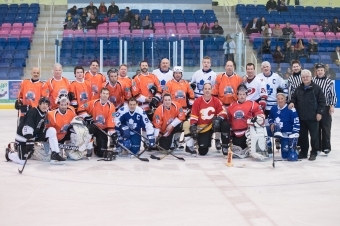 Former Toronto Maple Leaf captain Doug Gilmour was one of the former NHL celebrity players who took part in the first annual Meridian Celebrity Ice Cup on Thursday, Feb 26 and Friday, Feb. 27, 2015. The first annual Meridian Celebrity Ice Cup was held at the Gale Centre in Niagara Falls on Friday. 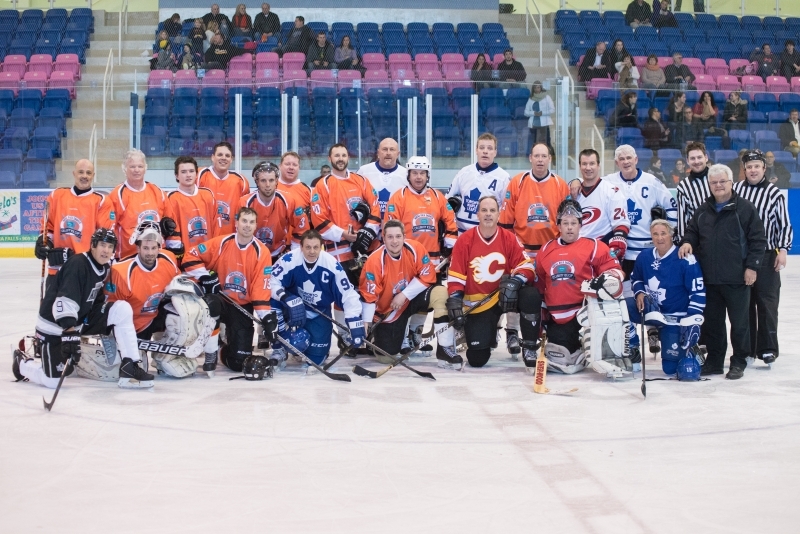 NHL alumni played against the top fundraisers in the tournament to close out the event. More than $100,000 was raised for the Hotel Dieu Shaver Health and Rehabilitation Centre in St. Catharines.